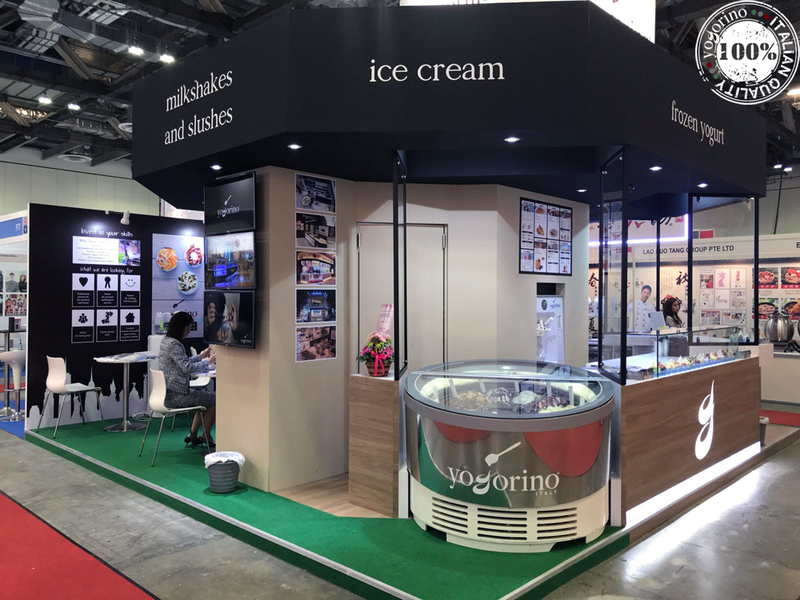 We are pleased to announce that we will be participating Franchise & Licensing Asia 2017 (FLAsia2017) from October 12 to October 14 at Marina Bay Sands, Singapore. 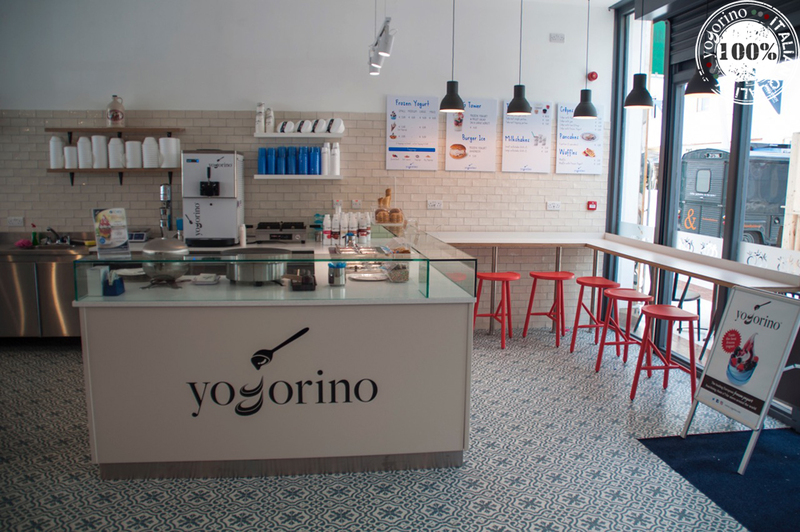 On 14th July 2017, Yogorino inaugurates a new corner in the Castletroy Shopping Center in Limerick (Ireland). 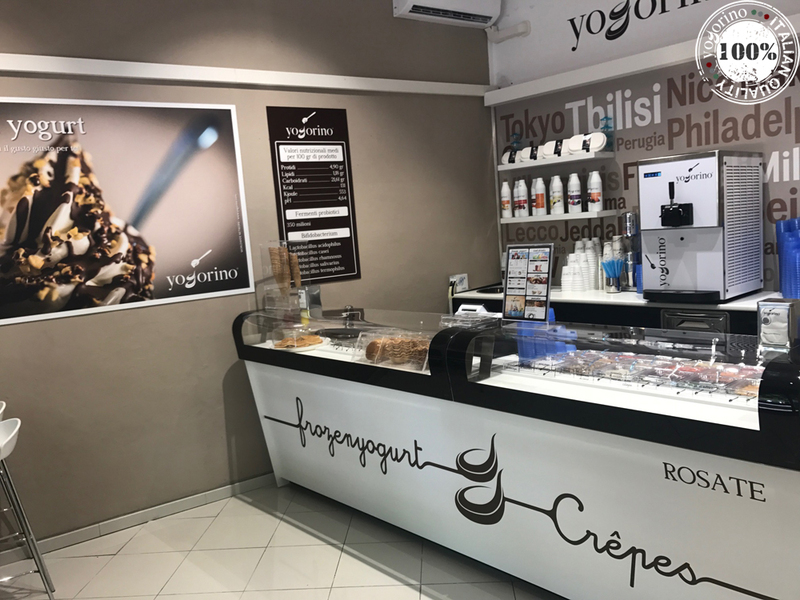 On 13th July 2017, the new Yogorino store will open in Rosate in Via della Rimembranza, 27 (Italy). Discover the ingredients of our formula for success. 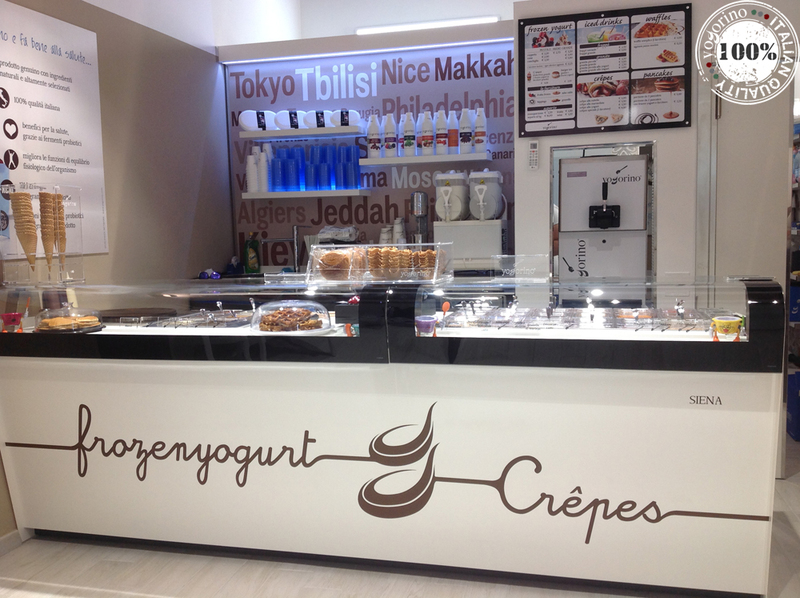 Yogorino is delighted to present the new Yogorino Siena branch, which will be inaugurated in Via Pantaneto, 12 on 22nd June 2017!